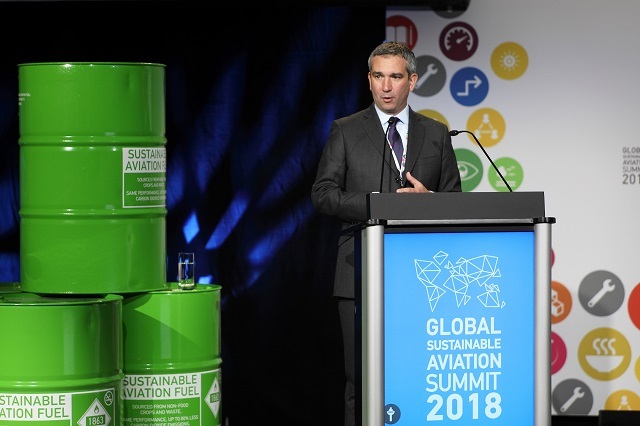 Join airlines, airports, ANSPs, manufacturers, suppliers, governments, NGOs and stakeholders for the ATAG Global Sustainable Aviation Forum, the leading aviation sustainability event of the year. CORSIA review: five months in, what key challenges remain? ICAO's next steps for CORSIA. Aviation's role in sustainable mobility. Regional focus on various topics. The ATAG Forum will take place on Monday 13 May 2019 at the Plaza Centre-Ville, Montreal, Canada. It is being held the day before the ICAO Environment Symposium "Destination Green: the Next Chapter" (14-16 May, Montreal). IATA is organising a training course on carbon markets: low carbon and sustainable aviation fuels (13-15 May, Montreal). The course includes a complimentary registration for the Forum. Further information is available here.  "Events such as this 2017 Global Sustainable Aviation Summit help to crystalise our perspectives and ensure we remain effectively aligned on our emerging priorities." "One of my favourite yearly events, the sense of a shared common cause and mission is palpable. Within a very competitive industry, there is room for collaboration and cooperation and ATAG highlights how that makes us all win." "It is crucial that banks have a good understanding of the efforts of the industry to promote sustainable growth, integrate environmental issues and enhance economic performance and social development. In return financing and carbon offset programs may help the industry to develop "green" projects and have a more sustainable growth."